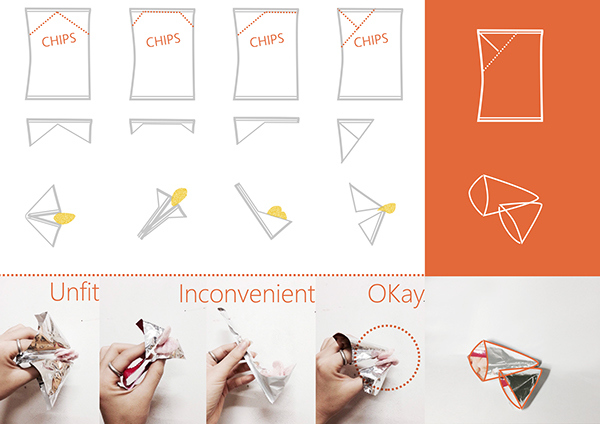 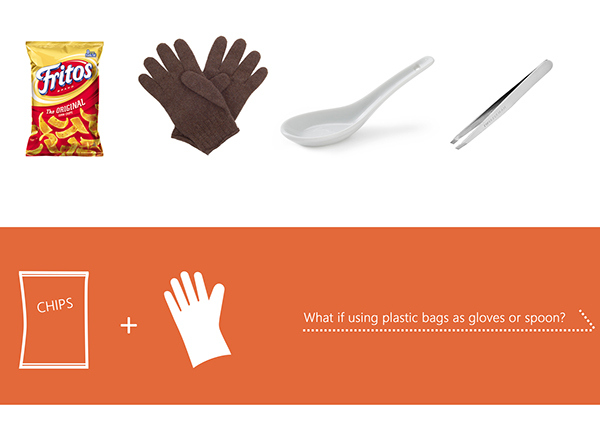 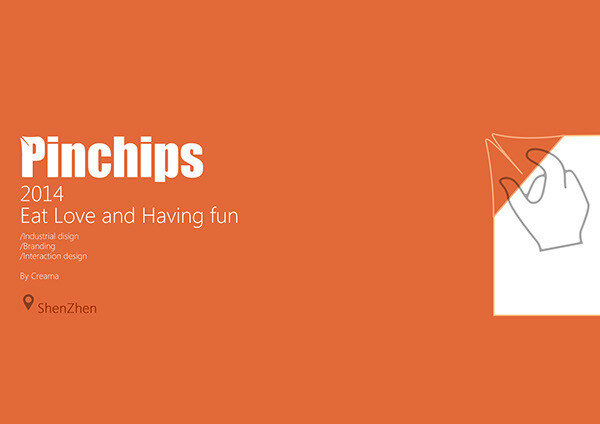 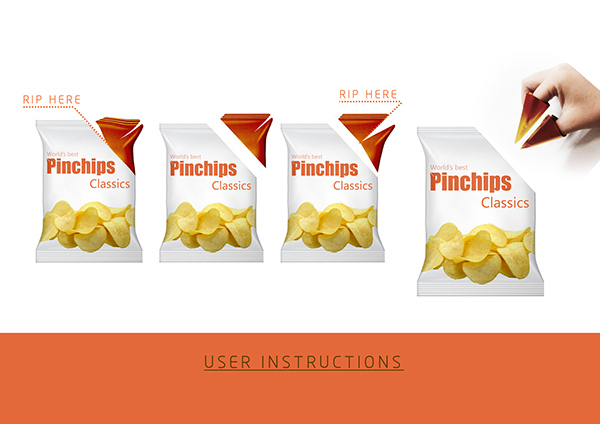 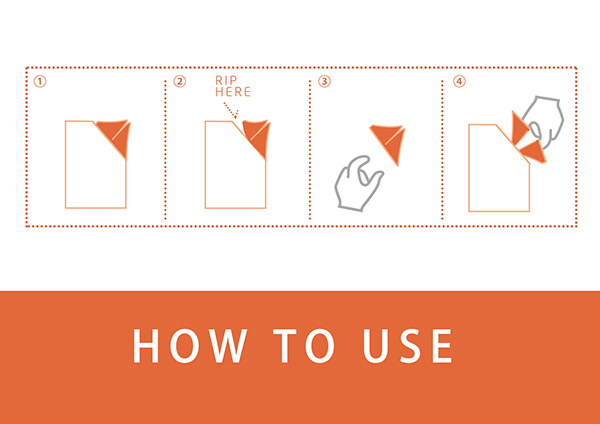 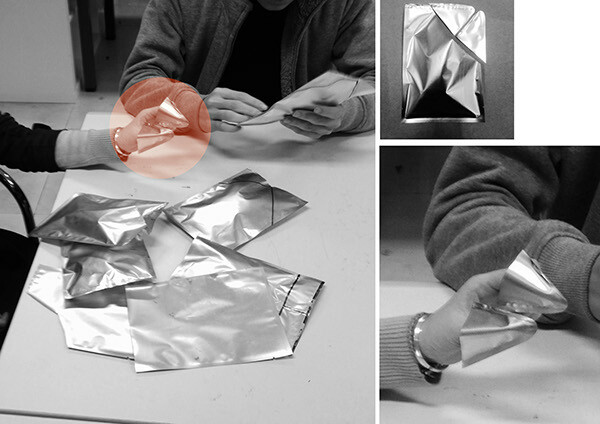 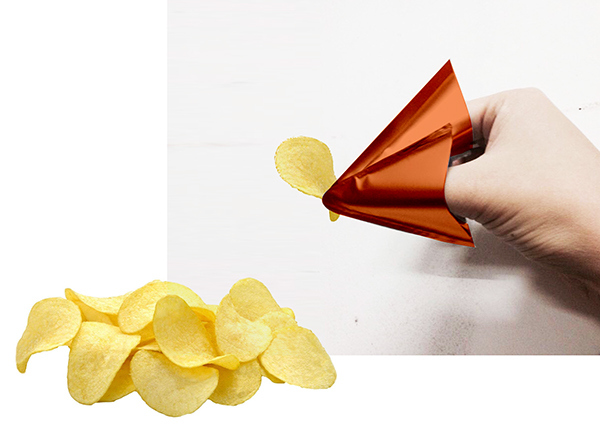 Pinchip provides a healthy, elegant way of eating chips. 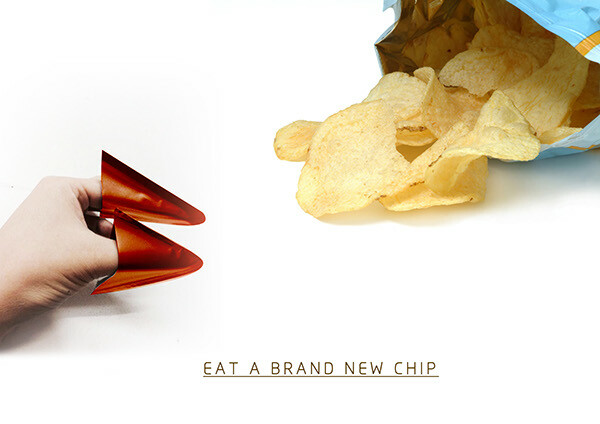 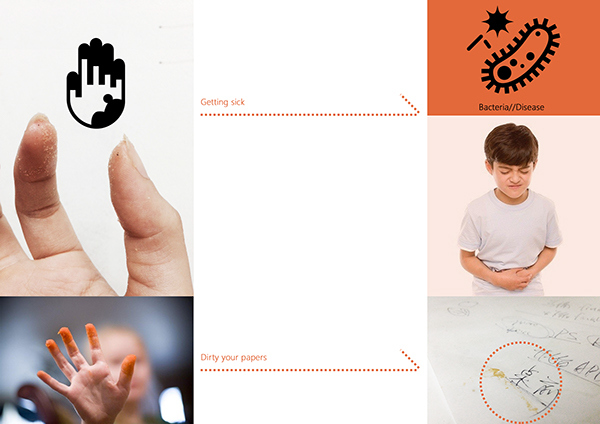 We used to grasp chips with our fingers, which are full of bacteria and may dirty here and there. 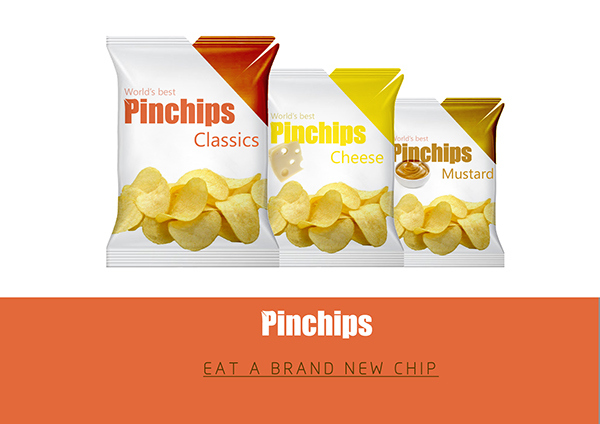 With pinchips, we can easily get a finger golve from the package and won’t be worried about eating them with your filthy fingers anymore.